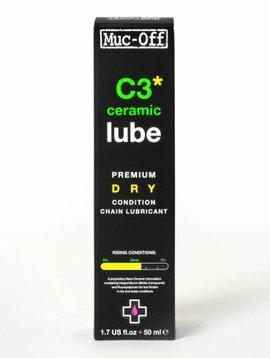 C3 DRY CERAMIC LUBE The ultimate chain lubricant for unparalleled performance in dry, dusty or damp conditions. 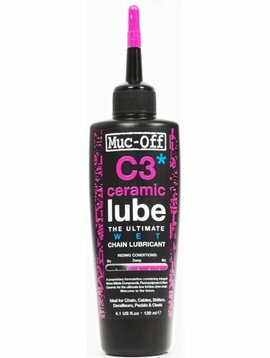 The secret to the C3 Ceramic Wet Chain Lube is its unique ceramic coating that provides durability and performance on all bicycle chains. 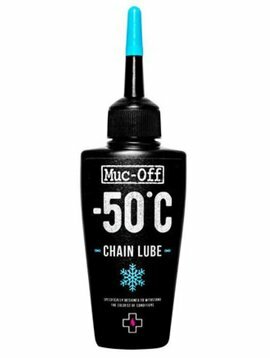 The waterproof qualities means that your drive chain will excel in even the harshest of riding conditions. 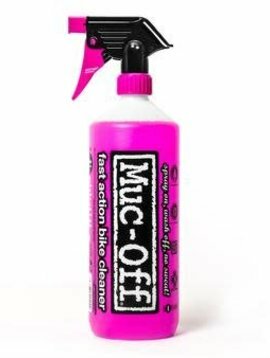 This classic pink Bike Cleaner has incredible cleaning power because it contains revolutionary Nano Technology that breaks down dirt and grime on microscopic levels, while also caring for your bike’s delicate finish. 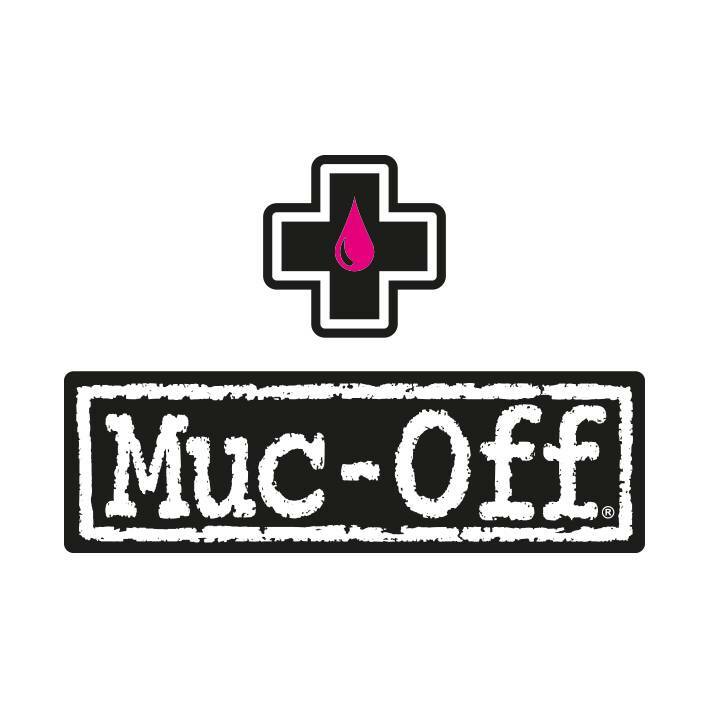 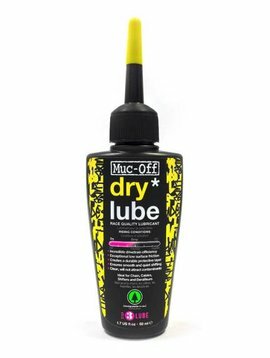 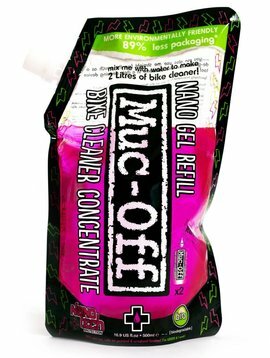 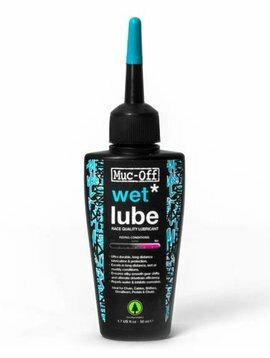 Muc Off Wet Lube is an ultra-durable chain lubricant that's been specifically formulated to excel over long distances in wet or muddy conditions.